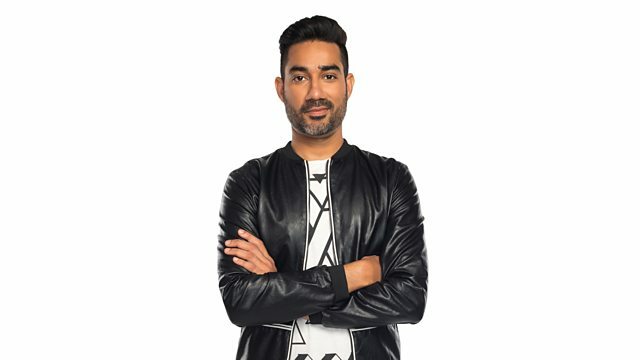 BBC Asian Network - Nucleya, _RHL drops a guestmix! EDM producer Nucleya brings you his own mashup of brand new Asian sounds and more. _RHL drops a guestmix. Kone Kone drops a mix! Seven & Seven in the mix! Remix Artist: Arvano & Kenjo.